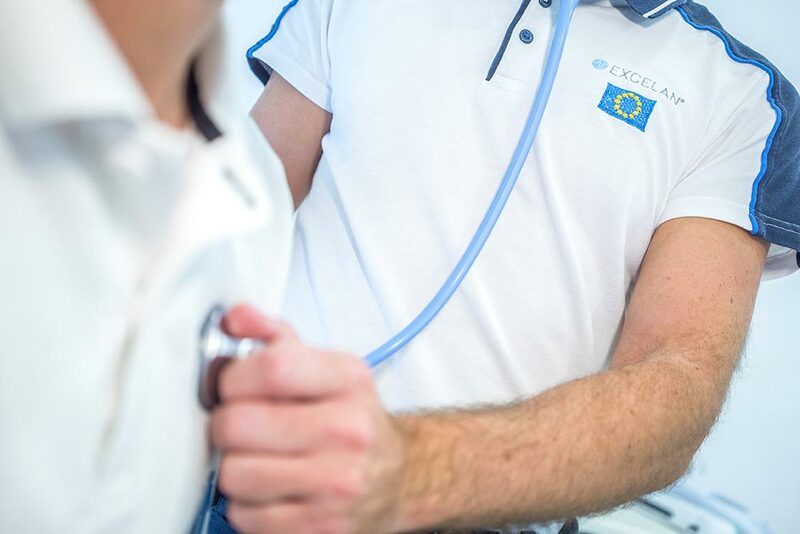 At Excelan we’re experts in healthcare. 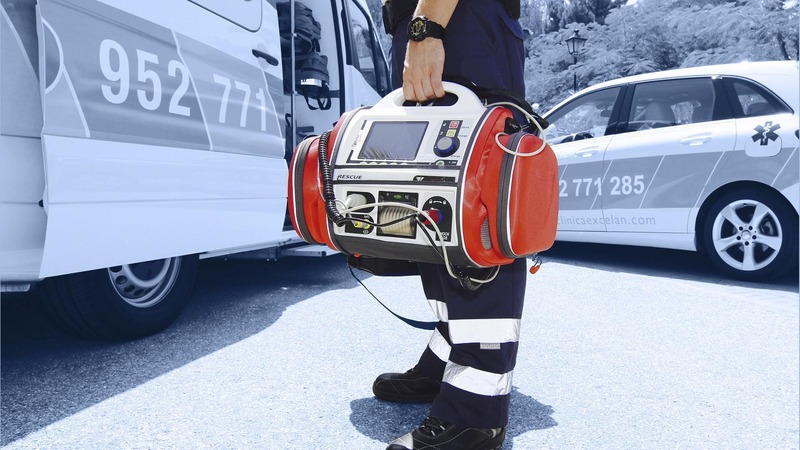 With our long years of experience, our goal is to offer you the best tailored medical service for whatever you need, whenever and wherever you need us. Our highly-trained multidisciplinary team will make sure you get the best care 24/7. We’ll travel to you wherever you are: at your hotel, on the golf course, at home or out at your favourite restaurant. If it’s important for you, it’s important for us. 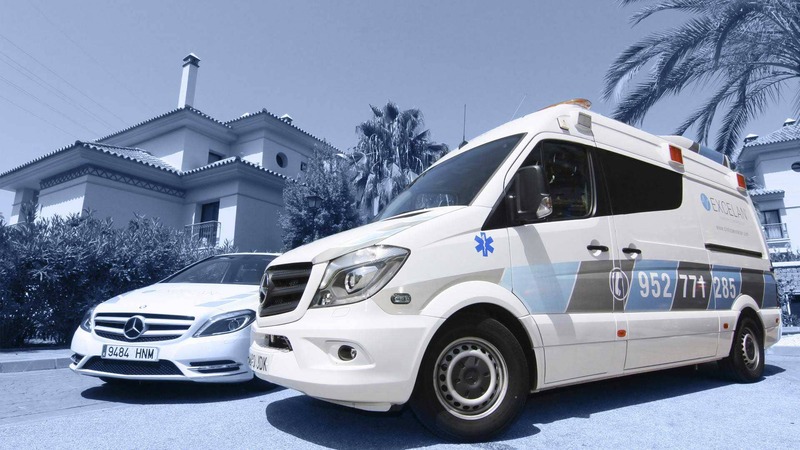 At Excelan we provide all kinds of ambulance services: We take you to hospital, do transfers between hospitals, in Spain and abroad, as scheduled or emergency transport. Local transports for medical appointments, admissions and discharges, Airport Pick up and Transfer. Our staff will be with you all the way; wherever you’re going. 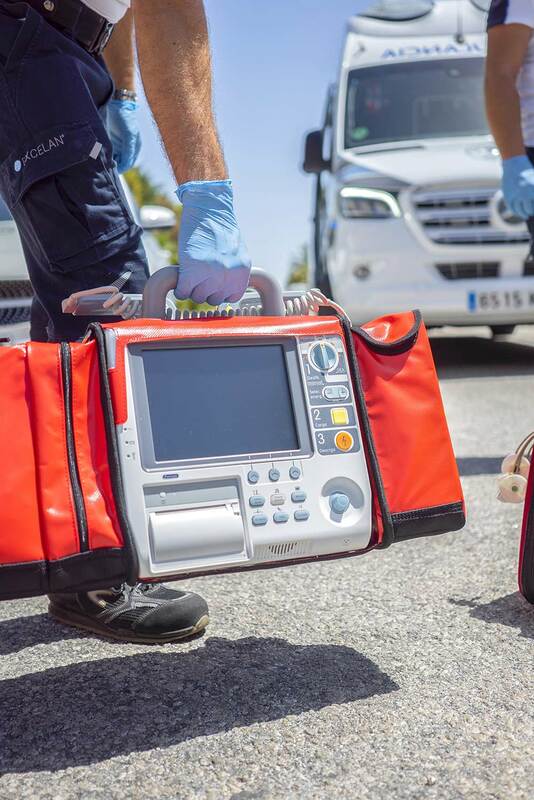 We know how crucial medical transportation can be; that’s why we have the best fleet of late model ambulances Mercedes Benz and state-of-the-art equipment at your disposal. Our highly skilled nurses provide the best personal care at our clinic and at your home. We offer a wide range of services. Our nurses will look after you and give you health advice to prevent illnesses so you always feel protected. 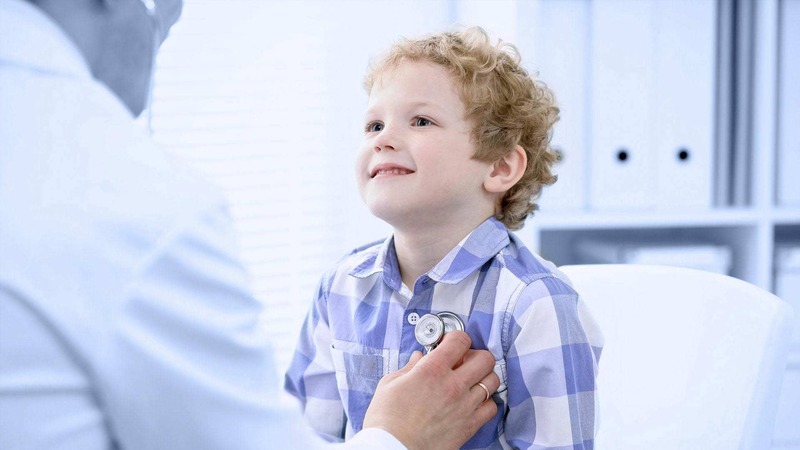 We love to care for patients of all ages, young and old, and it shows. 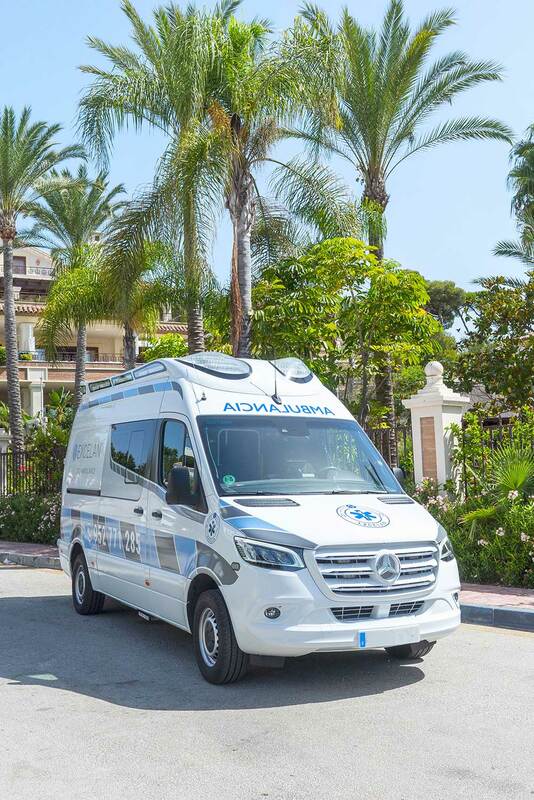 Join the most exclusive private healthcare service on the Costa del Sol, forget about burocracy blues, getting to the doctor and language barriers. Round-the-clock care for your loved ones! 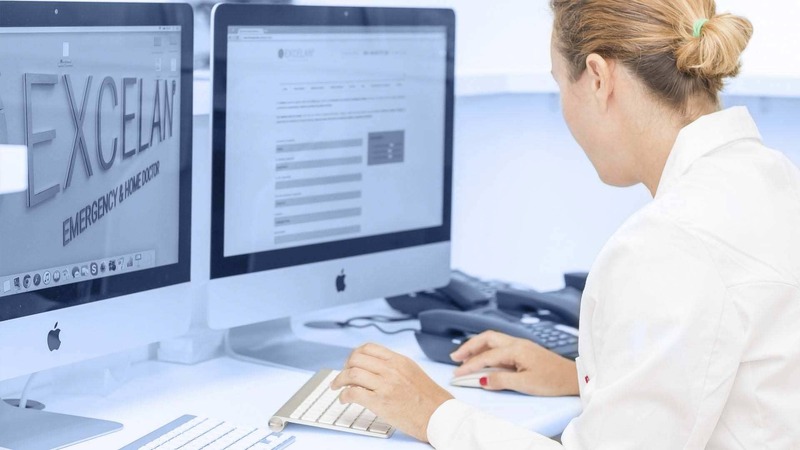 Clinica Excelan Marbella SL ha sido beneficiaria del Fondo Europeo de Desarrollo Regional cuyo objetivo es mejorar el uso y la calidad de las tecnologías de la información y de las comunicaciones y el acceso a las mismas y gracias al que ha implantado y certificado un sistema de gestión de calidad basado en las normas ISO9001:2015 y UNE179002: 2018, para la mejora de la competitividad y productividad de la empresa. A 26 de Marzo de 2018. Para ello ha contado con el apoyo del Programa InnoCámaras de la Cámara de Comercio de Málaga. Una manera de hacer Europa.